Sirius, a Nutanix Master Partner, is a national integrator of technology-based business solutions that span the enterprise. Sirius solutions are installed, configured and supported by our dedicated teams of highly certified experts. 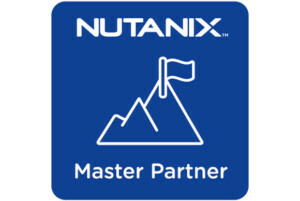 To date, Sirius holds over 900 sales and technical Nutanix certifications.